After five months in office, the Croatian government risks being brought down by a no-confidence vote against the deputy prime minister. The vote, which is due to take place before 18 June, comes as the government led by businessman Tihomir Oreskovic has been labelled the EU's newest "illiberal democracy". 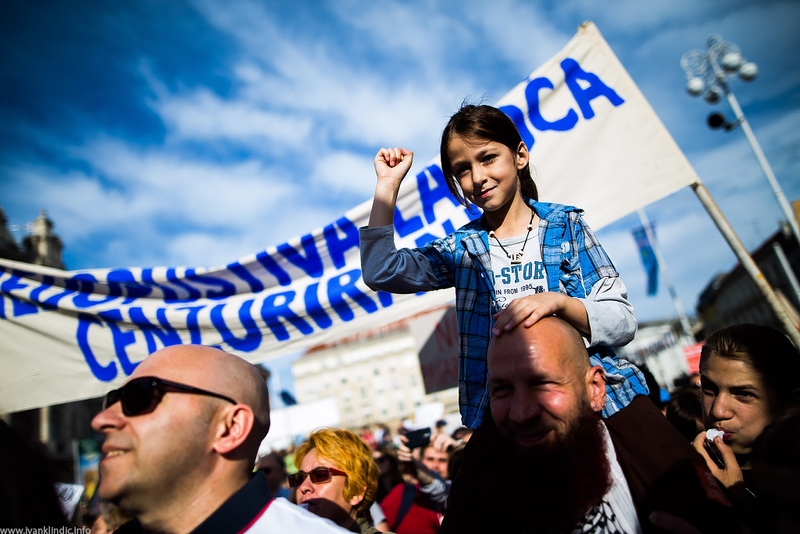 And on Wednesday (1 June), about 40,000 people protested in the capital Zagreb against the government's attempt to stop a reform of the education system introduced by the previous cabinet. The no-confidence motion was tabled by the main opposition Social-Democratic Party (SDP) after it was revealed that the firm of the wife of deputy PM Tomislav Karamarko was paid money by a firm lobbying for Hungarian oil company Mol. 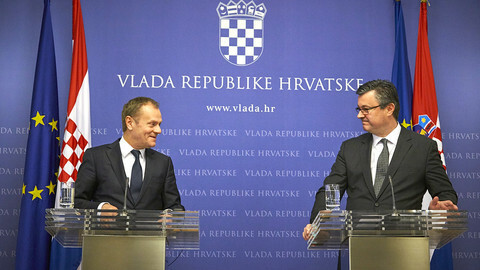 The Croatian state and Mol are co-owner of the Croatian oil company Ina. They are in a dispute at the International Court of Arbitration over an arrangement that gives Mol less than 50 percent of shares but a majority of voting rights. The agreement was made by the former PM Ivo Sanader, who was later sentenced to eight-and-a-half years in prison for taking a €10 million bribe from Mol. 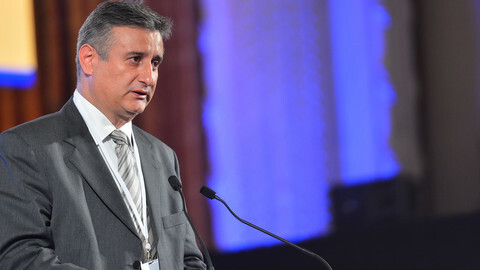 Sanader is Karamarko's predecessor as leader of the right-wing Croatian Democratic Party (HDZ). 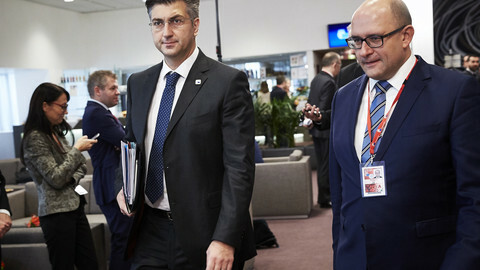 At a cabinet meeting last Friday (27 May), several ministers declared they had no confidence in Karamarko. Internal divisions further weaken the government, which is already facing widespread criticism for weakening democracy. The ruling coalition of Karamarko's HDZ, the Bridge of Independent Lists (known by the acronym Most) and non-partisan ministers was formed in January after more than two months of talks. Oreskovic, a former executive of an Israeli pharmaceutical company, was named prime minister as a way to unblock talks. The most damaging are allegations against culture minister Zlatko Hasanbegovic. Media reports allege that during the 1990s he wrote articles praising the leaders of the Independent State of Croatia, the Croatian Nazi puppet state led by the Ustasha movement that committed mass murders of Serbs, Jews and Roma during World War II. Hasanbegovic responded to the allegations by saying he "was never an apologist of any criminal regime, whether Ustasha or Communist". But Croatian artists and cultural figures have collected more than 5,000 signatures in the country and abroad to request his removal. 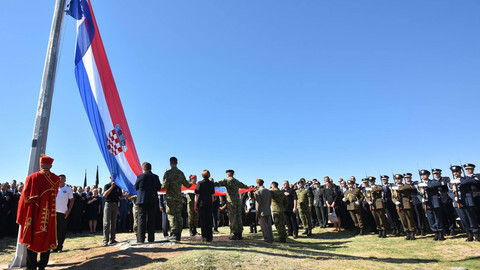 In April, the Croatian Jewish community refused to participate in a traditional state-organised commemoration to the victims of the biggest Ustasha death camp in Jasenovac, known as "the Auschwitz of the Balkans". Jewish community leaders said they were protesting against the "relativisation and revitalisation of the Ustasha movement". As culture minister, Hasanbegovic's first move was to stop financing non-profit media and to cut the budget to state-funded theatres considered as politically provocative. He also tried to dissolve the regulatory body for electronic media, which has the power to punish electronic media for hate speech. The government also dismissed the director of the public broadcaster and about 70 editors and journalists have been replaced. 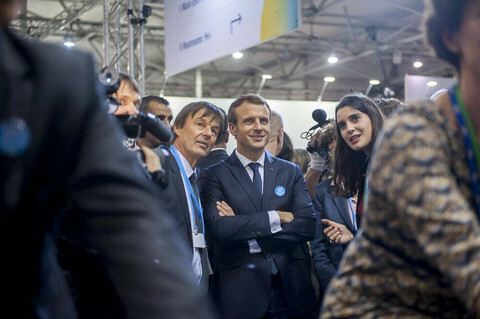 On 24 May, a letter signed by international intellectuals and published in the French daily Liberation called for "a collective action" to dismiss the "revisionist minister". For many, Hasanbegovic's case is only a symbol of the government's political orientation. 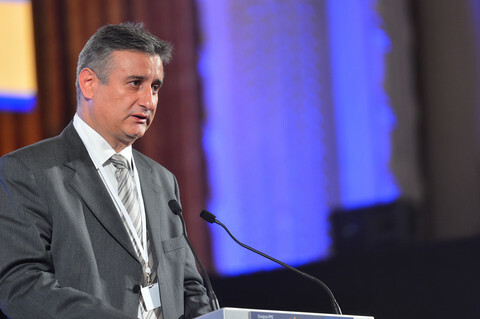 Milorad Pupovac, the president of Serb National Council (SNV), representing the Serbian minority in Croatia, said recently that "for the first time Croatia has a government without minority representatives, while intolerance towards minorities, and in general, grows in society". Deputy PM Karamarko has also shared the blame for the government's failings. Before last November's general election, he said that his party had to "remove Communists from power“ and "return to the legacy" of Franjo Tudjman, the nationalist, authoritarian president in the 1990s. When he became party leader in 2012, he castigated previous HDZ leaders for agreeing a coalition with a Serb minority party, calling the decision "shameful". In 2014, he said that under a future HDZ government people would only be allowed to criticise Tudjman "within the four walls of their home, but not in public". Croatia "lacks the political will to reach consensus on liberal and democratic values", political scientist Nenad Zakosek recently noted. He added that the HDZ explicitly refused that consensus, and wanted instead what Hungarian PM Viktor Orban called an "illiberal state". Croatia's evolution is worrying the country's members of the European Parliament. Several MEPs sent a letter to Croatia's EU ambassador to express their concerns, EUobserver has learned. 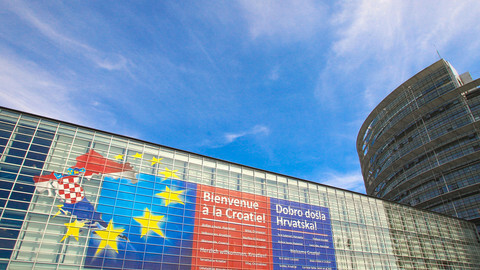 In June, Green MEP Davor Skrlec will hold a discussion at the EP entitled: Croatia on the Road to Illiberal Democracy? Despite those initiatives, Croatian MEPs say EU institutions have not yet reacted to what is happening in the country. Croatia's new PM is a political nobody. He's controlled by men who are about as pro-European as Kaczynski in Poland or Orban in Hungary and the EU should be worried. Deputy prime minister Tomislav Karamarko is filing a no-confidence motion against the prime minister, fighting of an attack on his own position. Despite some conciliatory voices, Croatia's latest election has been overshadowed by nationalistic rhetoric, irking its neighbour, Serbia.